By Xah Lee. Date: 2011-04-26 . Last updated: 2018-05-16 . 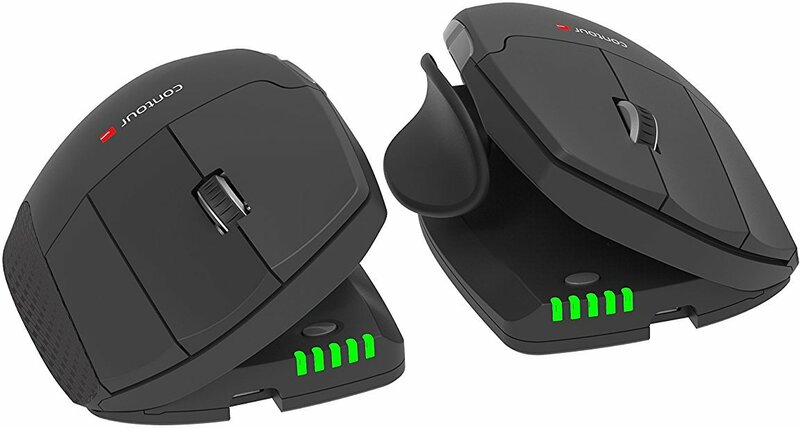 If you are left-handed, do not buy those symmetric (ambidextrous) mouse. Because, one side's buttons basically become useless. Get a left-handed mouse instead.